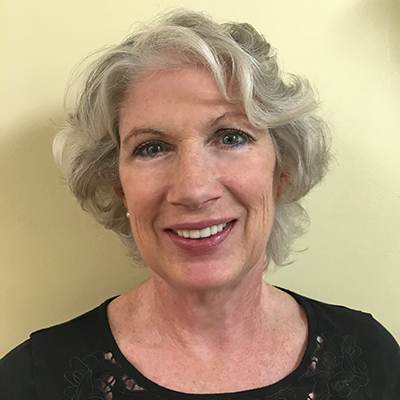 Peggy serves as President of EnviroPro Consultants and is responsible for overseeing the inspections of residential fuel oil tank removals and remediations for the ProGuard Program. In that role she provides investigative, technical, site-reports to ProGuard’s claims adjustors and manages the field unit. Peggy previously served as Director at Aon Environmental, with responsibility for the operations of Aon’s environmental insurance brokerage business with duties including brokering environmental liability insurance products for; merger and acquisitions, contaminated real estate property transactions, commercial storage tanks, contractors and construction and design engineers. Prior to that, Peggy was Senior Vice President for AIG Environmental where she performed various underwriting and managerial roles over a twenty year career. Responsibilities included; managing the worldwide environmental underwriting for AIU, managing the mergers and acquisitions unit for AIG Environmental and serving as Profit Center Manager for Commercial Accounts and Product Line Manager for the commercial underground storage tank program. Peggy holds a degree in Environmental Science from New England College, Henniker, New Hampshire. She has served on the board of directors for Riverkeeper – ‘New York’s Clean Water Advocate’, and a previous seven-year tenure on Stuart Dean’s board. Peggy is a licensed Property and Casualty Broker in New York, Connecticut, Pennsylvania, Massachusetts and New Jersey and holds certifications for OSHA HazMat and New Jersey DEP Storage Tank Closure training.